Every now and then, your carpets require a little extra attention. In fact, there are several important reasons to give your floors a level of TLC that goes beyond basic vacuuming. Here are three events that warrant the services of a carpet cleaning professional. If you plan to move in the near future, it’s imperative your flooring speaks for the quality of your home and the maintenance you performed to preserve it. Stains and other signs of damage are eyesores that may turn prospective buyers away. Why worry about the possibility of a lost sale? A professional carpet cleaning team can make quick work of stubborn imperfections by using stain treatments that will leave your carpets looking like-new. Dealing with the aftermath of a flood can be stressful. While you may encounter property damage, you can take comfort in knowing a residential carpet cleaning team will restore your flooring to its previous condition. By hiring a professional for water damage restoration, you can also prevent dangerous issues such as mold growth. In other cases, you may be planning to host a special event in your humble abode. It could be anything from an anniversary party to a milestone birthday. No matter the occasion, you want your home to be as festive as possible. A residential carpet cleaning team will ensure your flooring looks clean and smells fresh. Why worry about the possibility of a dirty floor? Hiring a carpet cleaning team will transform the grimiest flooring into an immaculate focal point. Whether you’re dealing with carpet damage or just want to prepare for a special occasion, you can rely on professional carpet cleaners to handle the job. 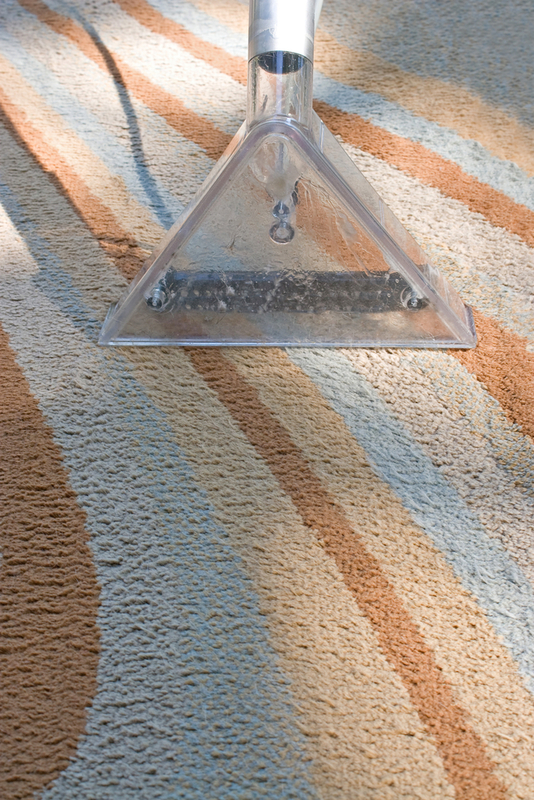 Integrity Carpet Care provides reliable residential carpet cleaning services in Indianapolis, IN. They also offer emergency water damage restoration and can help prepare your home for a special occasion or impending move. Visit their website or call (317) 730-2570 to schedule an appointment today.